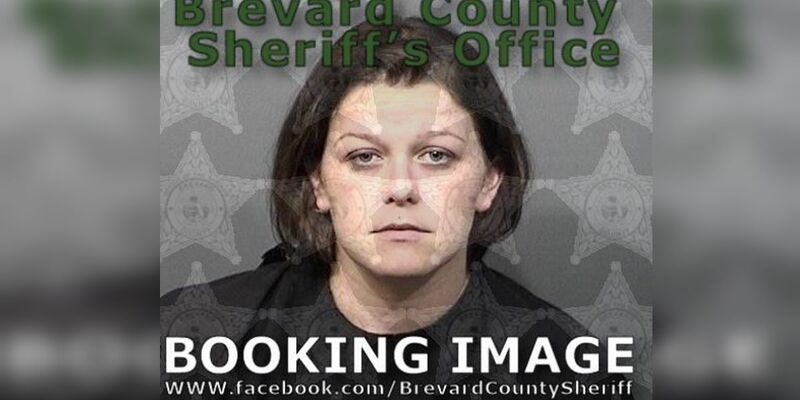 Shortly after midnight on Wednesday, deputies were called to a bar on South McCall Road in Port Charlotte, where a man had blocked his wife's vehicle into a parking space. 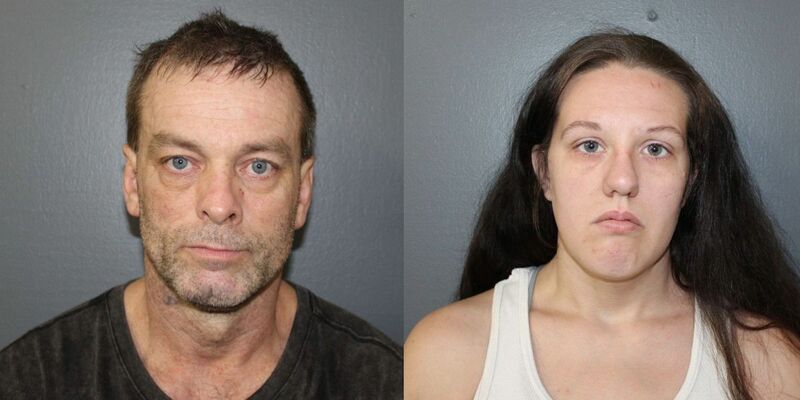 Inside the vehicle were their five children - a 5-year-old, a 3-year-old, an 11-month-old, and two 20-day-old infants. The dog, a male Florida Cur, was found roaming through backyards of homes on the 3200 block of 42nd Street SW in LeHigh Acres. 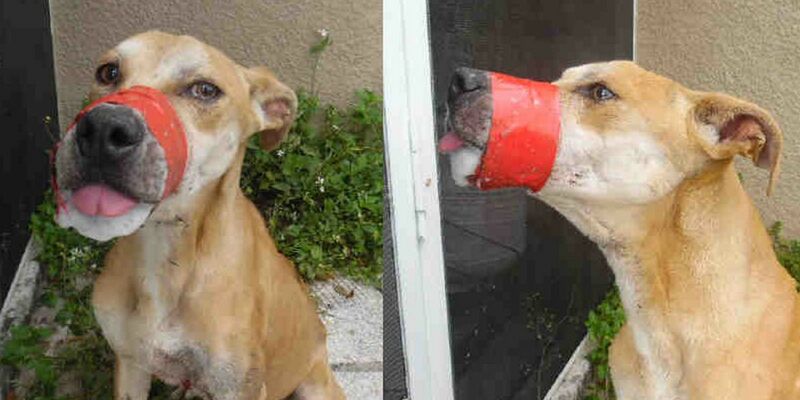 The dog's mouth had been taped shut with red electrical tape.